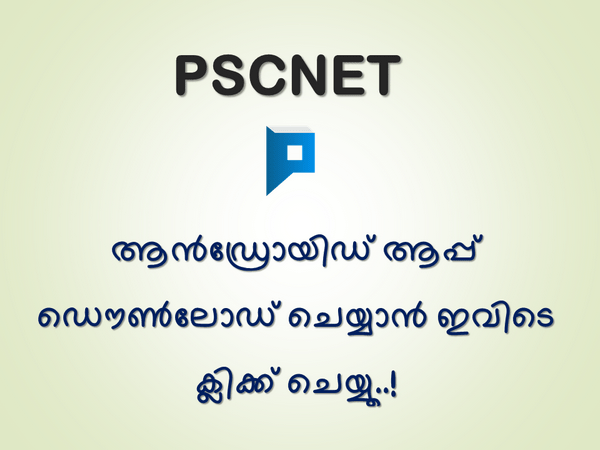 VEO Previous Question Papers: Here is the Kerala PSC invited applications for the post of Village Extension Officer VEO. 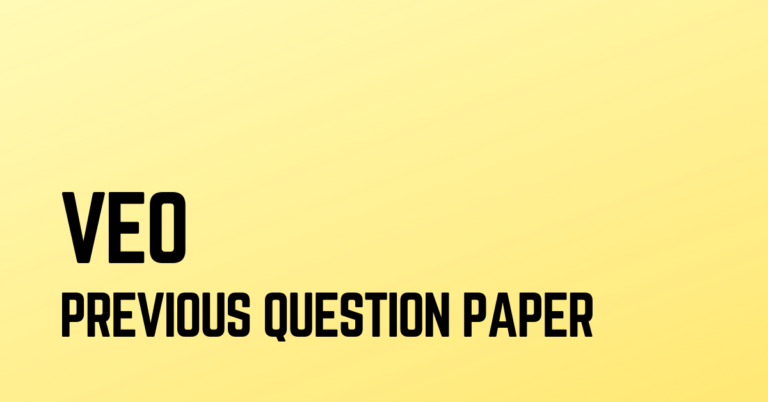 If you are going to appear for the examination you might be intrested in VEO Previous Question Papers. You may download these VEO Previous psc questions papers in PDF documents. Download “PSCNET’s” Android App for more VEO model questions & Practice Tests.